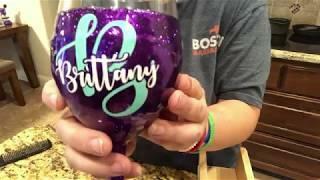 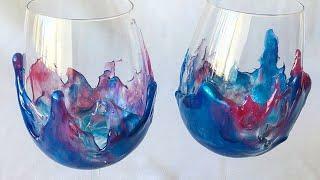 Easy wine glass decorating with Epoxy Resin! 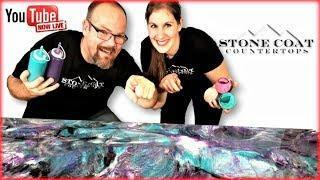 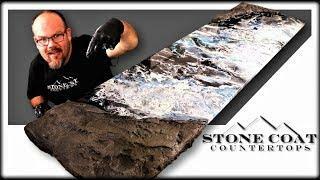 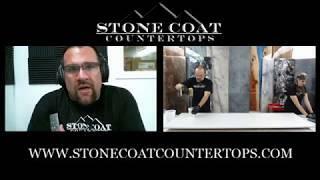 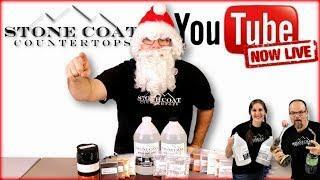 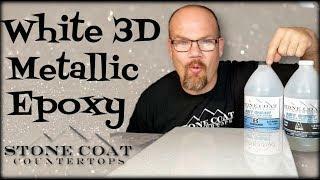 Here is a great How to epoxy countertop diy! 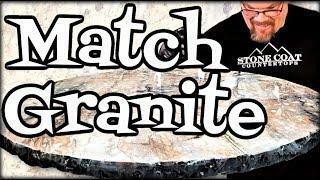 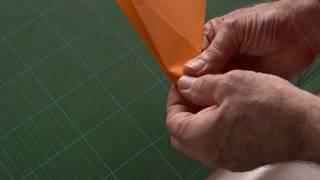 This video will show you the simple approach to a complex amazing finish. 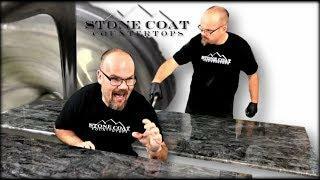 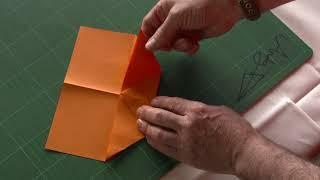 Renew old laminate surfaces, desk tops, tables, floors, walls and new countertops! 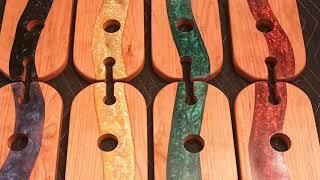 Our epoxy is Eco friendly, Zero VOC, heat and scratch resistant, and DIY friendly!